made His home among us. eternal faithfulness and unfailing love. Jesus came in obedience to that desire. Jesus came so we might see. 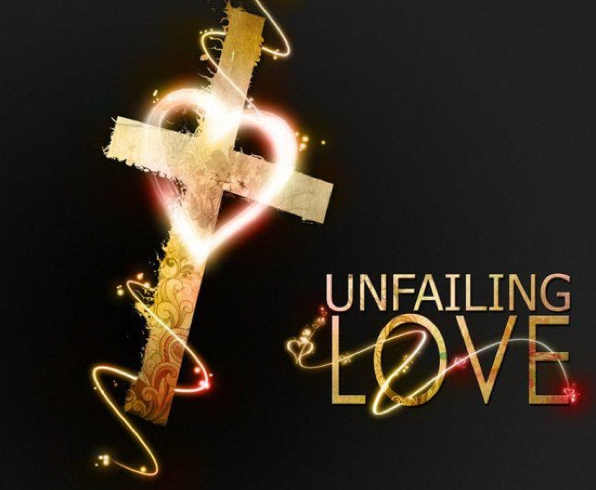 of unfailing love and faithfulness. to encase Himself in human form! that He might make His home with us. so that others may see Him. caught up in the "holiday season." Am I full of love and faithfulness? Him to the world accurately. is that we miss that. nothing is impossible with God." You came full that we might see. We must live full so that others might see.